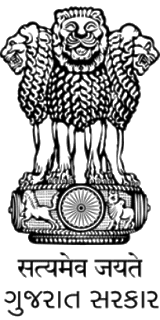 Commissionerate of Health published final merit list and document verification schedule for Staff Nurse Recruitment 2018. This recruitment was held on in June, 2018. You can view final merit list and document verification schedule here.